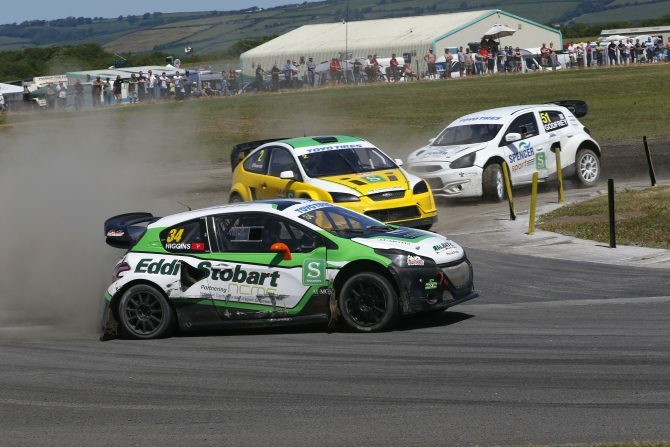 Julian Godfrey claimed victory in round eight of the Toyo Tires MSA British Rallycross Championship at Pembrey Circuit in South Wales [September 23]. 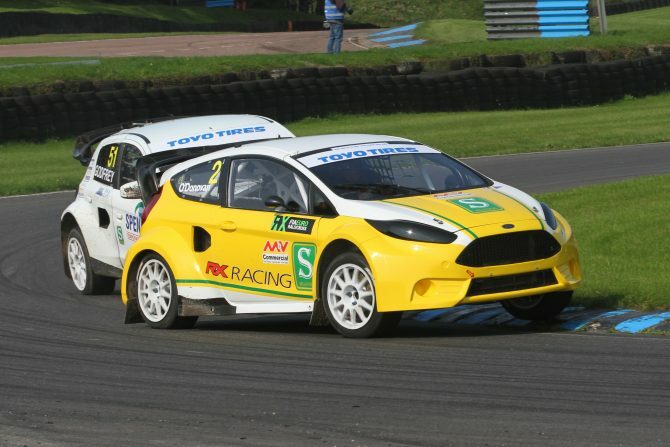 The official entry list for round eight of the Toyo Tires MSA British Rallycross Championship at Pembrey Circuit (September 23) has been revealed. The official entry list for round seven of the Toyo Tires MSA British Rallycross Championship at Lydden Hill (August 27) has been revealed. 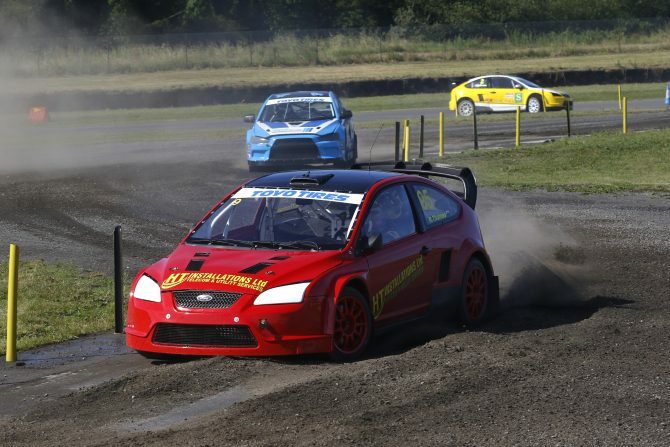 The official entry list for round six of the Toyo Tires MSA British Rallycross Championship at Croft Circuit (July 29) has been revealed.